The original Destiny's Taken King expansion (otherwise known as The Big One) offered up extra subclasses for players to experiment with, and Destiny 2's Forsaken add-on follows that up with something a little different. 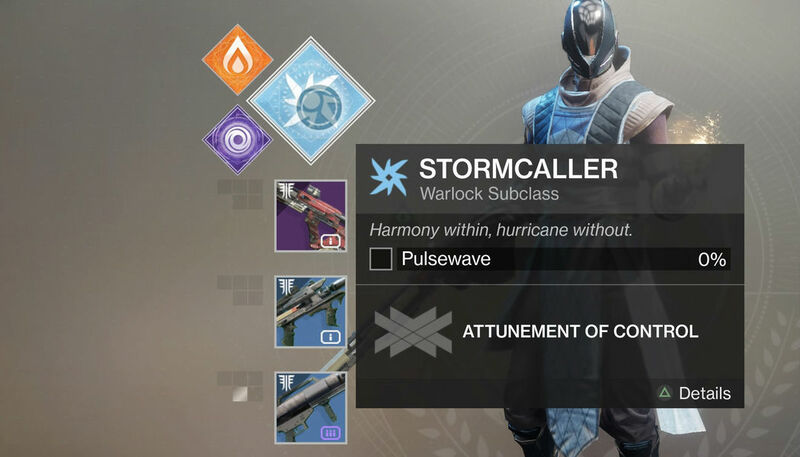 Now you can try out three different supers per class (one per subclass), a few of which have already become a hit with the community (I'm enjoying the Stormcaller's new Dragon Ball-esque beam). There are a few provisos involved though, so I figured I'd straighten it all out. Shortly after starting the new campaign you'll start picking up a ton of little objects called "Visions of Light." They look like small turquoise crystals, similar to glimmer. This is how you "power up" your new subclass. All you need to do is collect enough and you'll pop a quest (you can view your progress in your inventory) on Io. 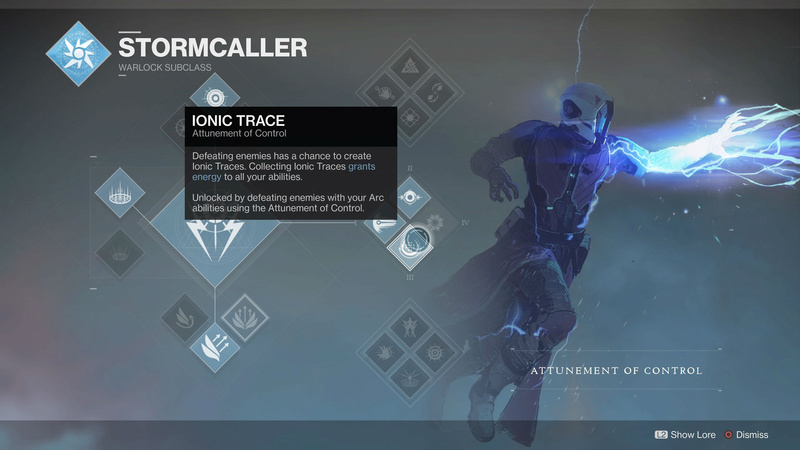 Go complete that linear mission and you'll get a seed item, which allows you to gain access to a new subclass tree, and thus, a super. So here's the holdup: you can only do this once per week on each character. Yep, there's a lockout involved, so if you want all nine supers you'll want to start doing them now and do a bit of research as to which ones are the most raid-friendly, given that the first Forsaken raid launches in 10 days. My picks: Titan's Code of the Commander, Warlock's Attunement of Grace, and Hunter's Way of the Current. Progress for the new trees also isn't immediately apparent since the quest is removed from your inventory and quest list after unlocking a super. To see where you're at simply open the character screen and check your progress against the percentage shown when hovering over your subclass (don't click on it). Viola!